NGK is the worlds No. 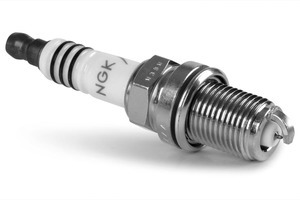 1 Japanese spark plug manufacturer and has been positioned as The spark plug Expert. It supplies to all major OEMs in India and well known for its high technology and excellent quality.